We have 1000s of LED lighting products available , please contact us with your requirements and we can offer advice on the best LED options for you. The more information you can give us the easier it is to make sure we offer you the perfect solution. Plans are helpful or a quick diagram . If you can tell us ceiling heights and also whether you are looking for dimmable LED lighting, or a link from Google or even a photo of something you have seen and are interested in. Factories, Warehouses and Industrial Projects. 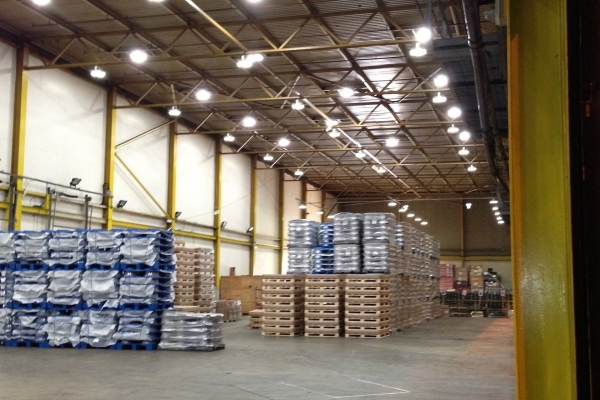 Businesses in this sector often use the highest powered lights for the longest periods of time. Some factories on shifts work for 24hrs per day, obviously these companies stand to make huge savings on electricity when they change to energy saving LED lights. Its important that the lighting they purchase is the correct product and long warranties are important so that they can reach the return on investment they will are promised. There are also regulations in Thailand about lux levels in work spaces so its important to get this correct. Most factories in Thailand require 200 lux, but in reality are often far below this level before installing the LED lights. Survey of the premises , including measuring dimensions and taking lux levels. We then provide a dialux computerized simulation showing what the lux levels will be after the LEDs are installed. Long warranty period and great after sale service. 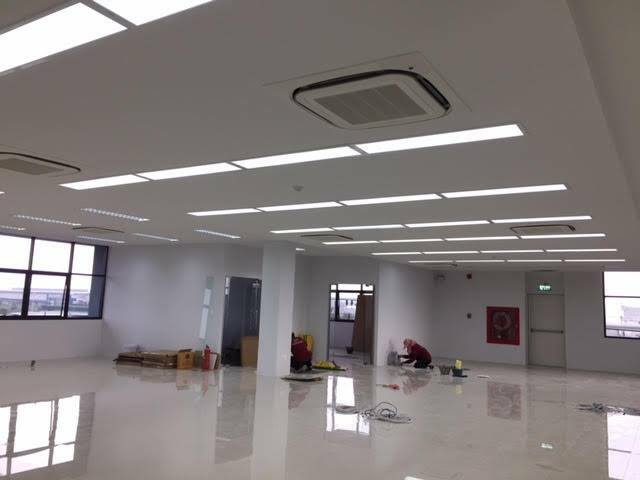 We were the first company in Thailand to supply direct E40 high bay replacements, these new LED lamps mean there is no need to change the fixture, just screw in the LED bulb. This makes for a very low installation cost. We also recently supplied a factory in Rayong with 280W floodlights for a huge yard, these floods were powerful enough to replace 2000W halide for a really massive saving. These are new innovations. Offices ,Commercial buildings and Retail. In Thailand most offices and commercial buildings use fluorescent tubes. LED tube replacements have been on the market for several years now but with vast improvements in LED technology recently they are really beginning to “Shine”. Our newest T8 LED tubes are now 140 lumens per watt which can easily replace any flourecsent tube. We have also transferred this into T5 Tubes so now we have LED T5 with 2000-2400lms. Its important to note that these are the effective lumens ( as come from the tube) Many companies claim high lumens per watt but those are the LED chip factory readings , not the effective light from the actual tube. Offices in Thailand generally require 400+ lux and using the method we use for our industrial projects we can assure the companies of the final lux levels they will have, before they spend a single baht. We have also developed special fresh produce LED tubes for for food outlets, these include the 20W LED “meat” Tube that shows the very best of fresh produce. Working with high end hotels and restaurants requires using a lot of subtle, indirect and soft, warm lighting. A lot of the LED projects with hotels and resorts are still retrofits where its important to mimic the lighting already in place and still make big savings on electricity. We are happy to help provide lighting for a house, condo or small business , we do not have a retail outlet but if you call or email before we will be happy to meet with you and discuss your requirements . 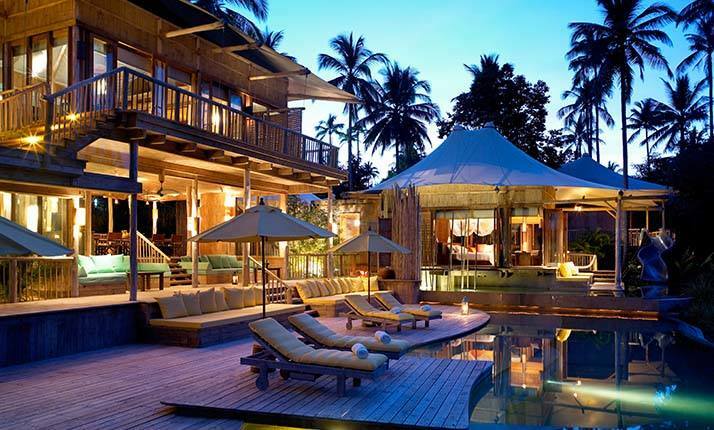 We have been involved with many new build villa projects and worked with condo developers. 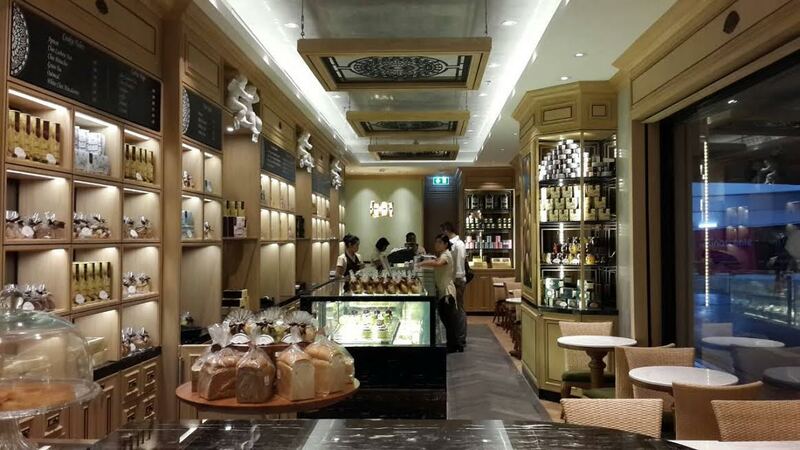 We can provide dimmable lighting and dimming solutions for most situations. If you just want to retrofit your home with LED lighting feel free to contact and see if we have the right products for you. New products we have for this kind of project are the AC downlight , the first LED downlights without a driver, this new product also has an LED chip that can be replaced if there is ever a problem. Also the retrofit lamp mentioned in the hospitality section.